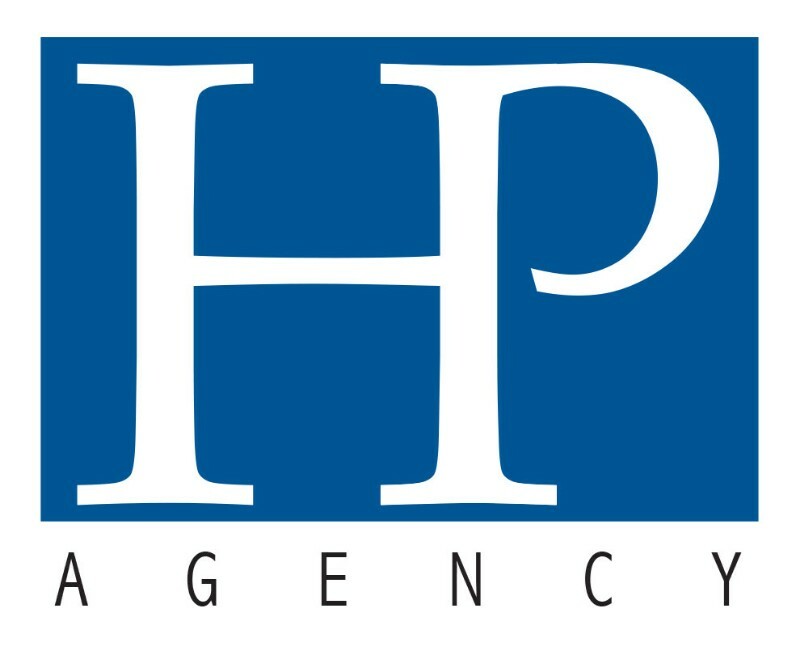 HP Insurance agency is a firm of proven professionals that has been serving the tri-state area for over 40 years. Our caring and conscientious people are the kind of people you can depend on. With a high standard of excellence, we have a commitment to maintain and we seek to establish a firm relationship of mutual trust and service to each of our clients. Want to find out more about us? Visit our contact page. With years of experience and knowledge in the field, HP Insurance doesn’t just provide you with insurance but will guide you toward the best protection tailored just for you. HP Insurance seeks to establish a firm relationship of mutual trust and service to each of our clients. We will help you understand insurance. We know trust is of utmost importance. Therefore, we give you more than just a policy. We give you someone who you can depend on.